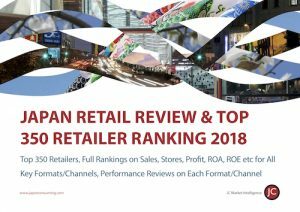 Japan is one of the top 3 fashion markets in the world, yet many overseas fashion firms don’t have a clear idea who the best distributors are, the brands they carry or their strengths and weaknesses. 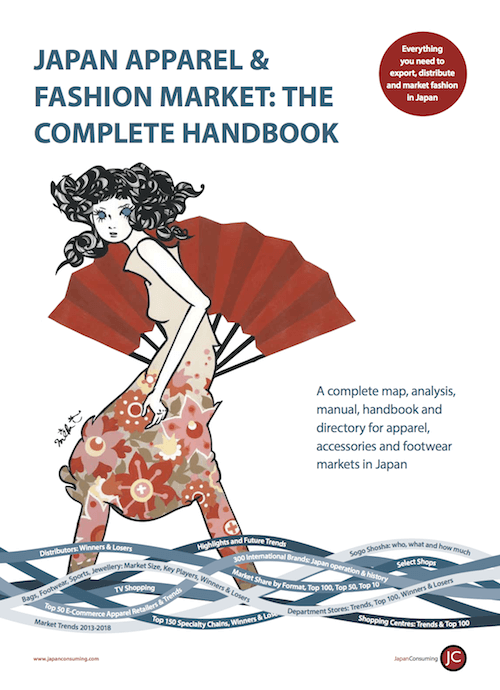 Japan’s Traders in Fashion provides a detailed map of fashion distribution, helping those already selling in Japan to see the market clearly, while helping those wanting to sell to Japan work out who could be their best partner. 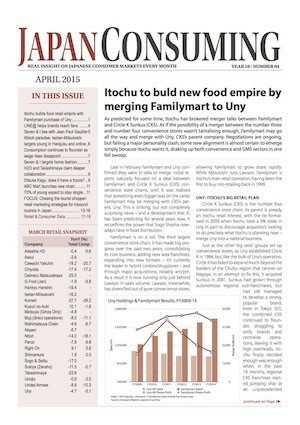 Japan’s Traders in Fashion is a guide and analysis of both trading companies and distributors of apparel and fashion in Japan. The report identifies all the key trends impacting fashion distribution, including consumer and retail trends, the differences between types of distributor, their main activities, key profiles and strengths and weaknesses. There are also lists of the main deals signed by trading firms for the last decade. 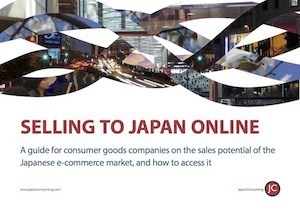 With Japan’s Traders in Fashion you will see the opportunities ahead of the competition, potential new partners, weigh up the merits of partners vs direct distribution, and concise guides to give you a clear mental map of how fashion distribution works.